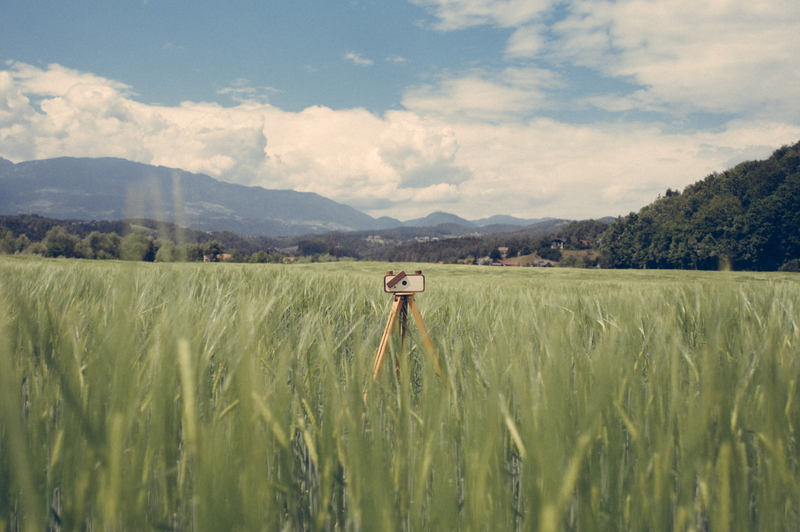 ONDU - The Beautiful Handcrafted Wooden Pinhole Cameras | Film's not dead. 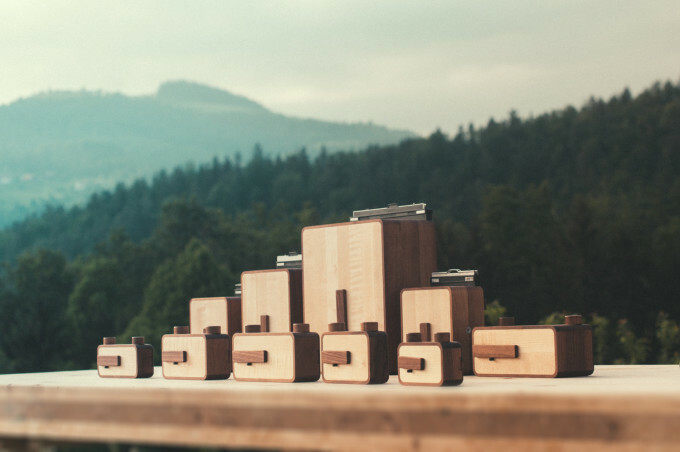 [dropcap size=small]B[/dropcap]eautifully crafted, hand made, carved out of walnut and maple wood, held together using just magnets and even comes in a large variety of playful film formats, this is the ONDU, wooden pinhole camera. 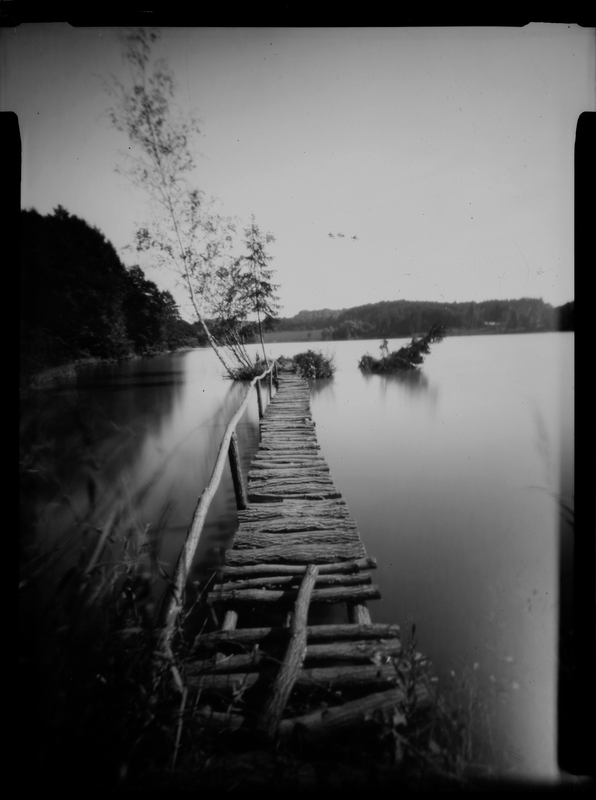 The Slovenian camera company has officially been making pinhole cameras for the last three years with the company launching their first line of five different camera formats in 2013. 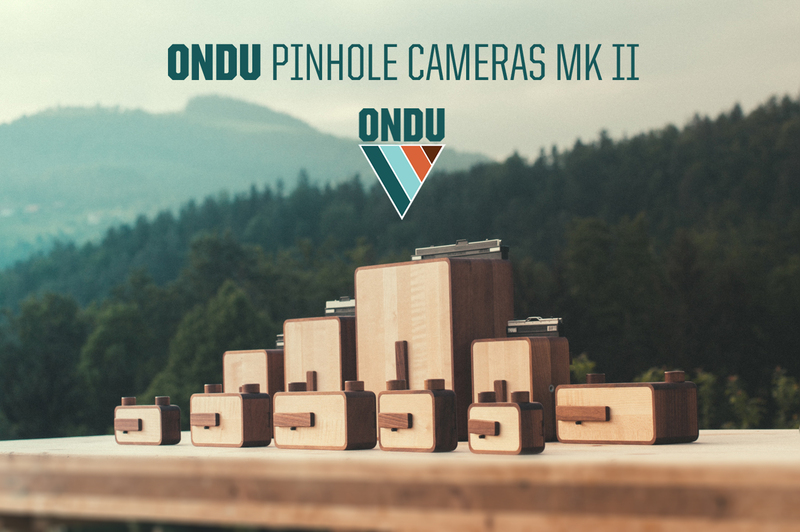 Now since the success of their first production of pinhole cameras, they’ve just come out of there second Kickstarter campaign with their newly improved ONDU MKII with some great new features. 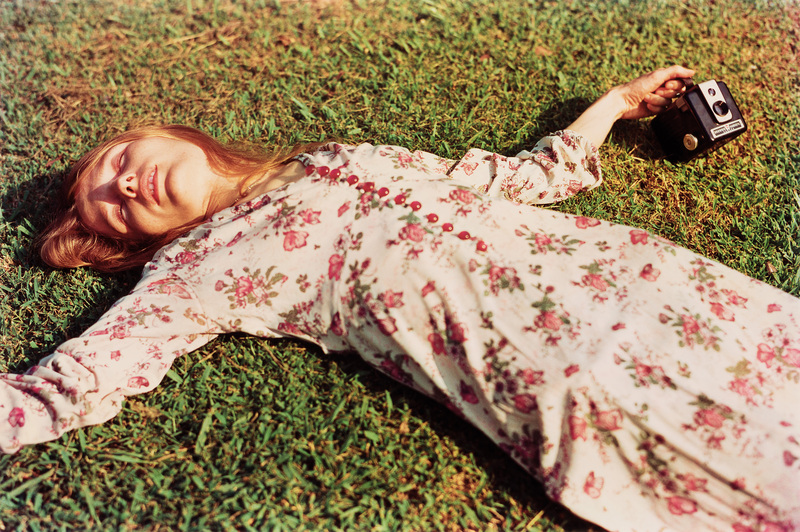 Within 2 days they had surpassed their $20,000 pledge proving just how much the analogue community adores these cameras. We’d been itching to get our hands on one of these since we first saw the ONDU MKI. Instantly from receiving the first ONDU we were amazed by the craftsmanship, the ease of use and the packaging it came in. We opted to use the 120 version. 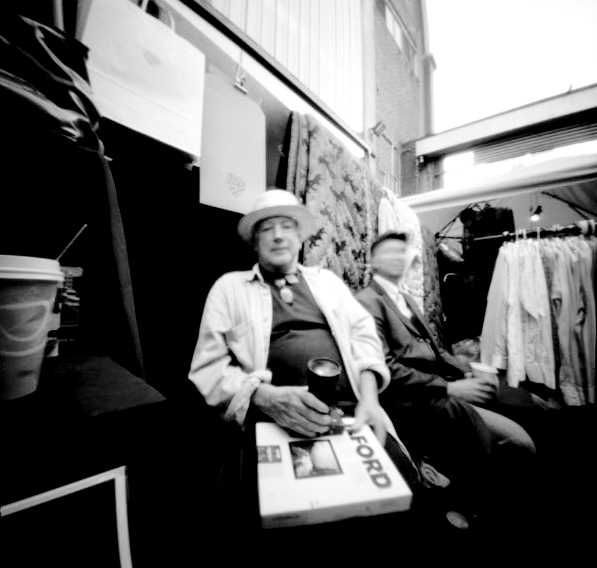 Taken with iPhone – You can see you can get very close to your subject if you want to as the lens has such a wide angle. 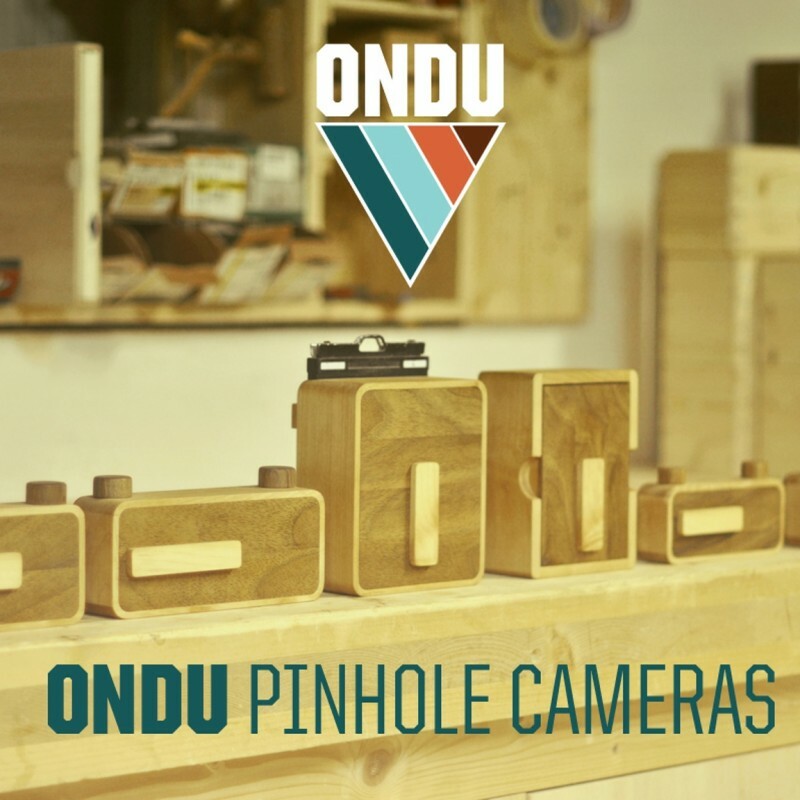 Delivered in a cardboard box stamped with the ONDU logo, which came in handy to carry the camera in if you don’t want to scratch the wood, equipped with a full manual, giving you a rough guide to exposures as well as some cool ONDU stickers to decorate your camera with. 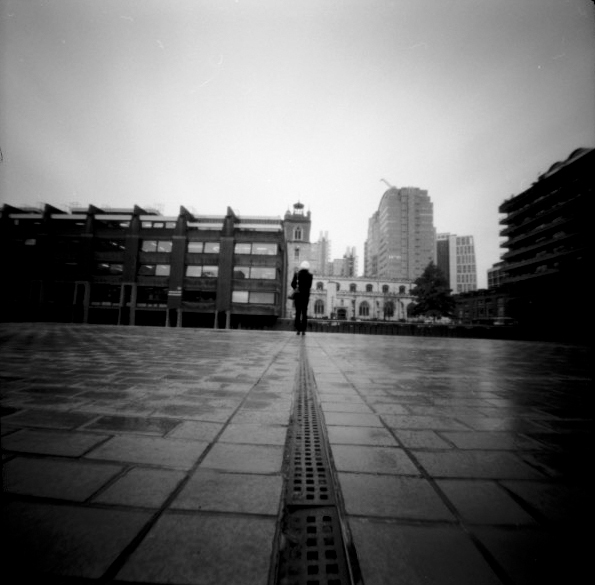 The 6×6 camera lens is a 115° view, the pinhole is 0.20mm pinhole size with a focal length of 25mm. 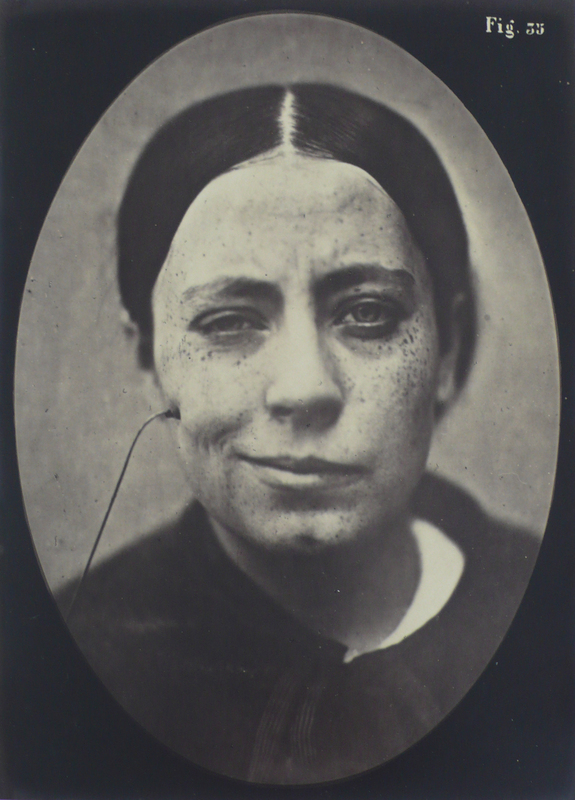 The 120 version weighs only 300g and the size of it measures 14 x 10.5 x 5cm. Comes fitted with a standard size tripod thread. Also used are neodymium magnets situated in various places on the camera. The magnets were one of the many details of the camera we feel in love with, we thought it was genius and eliminates it being cumbersome when loading your roll of film. There’s magnets placed underneath the winding pins meaning you can pop them back in with great ease as it lines up quickly to your spool. Another place the magnets were used was along the back of the camera to keep it securely together and most importantly light tight. There’s a traditional red window in the back of the camera allowing you to see what frame your on too. The improvements to the new ONDU MKII includes them being made with FSC certified walnut and maple wood to create a darker design that will last longer without collecting stains and scratches. There’s even more magnets in the new ONDU, 14 in total, to hold the backplate in place, secure the winding pins and film, making them work in tandem with the stop pin to make exposures easy and reduces the chance of camera shake when opening and closing your shutter. On top of the camera a laser engraved field of view has been placed and also a level bubble to create straight photographs! Cameras that require winding have the winding direction engraved on the top so bye bye to accidentally winding the wrong way. 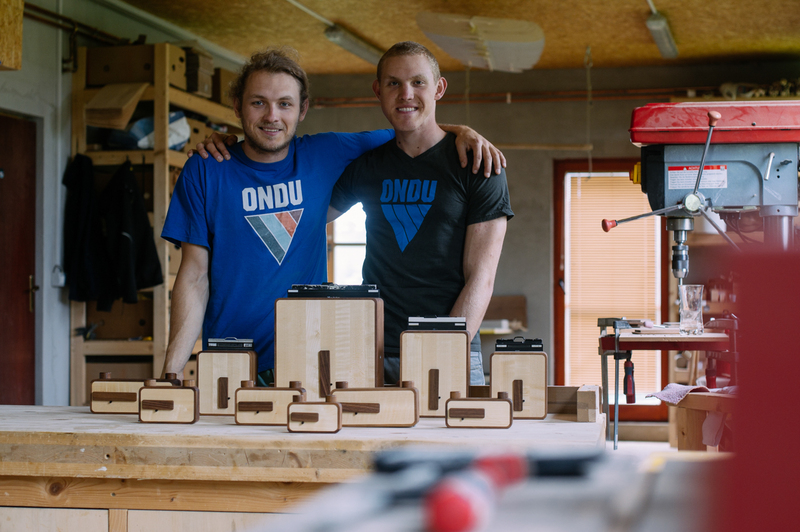 These are just some of the cool improvements to the new ONDU, click here to find out what else they’ve done. The price for the ONDU MKII ranges depending on the format from $70 (£45.00 135 Pocket) – $300 (£190.00 8×10 Giant). 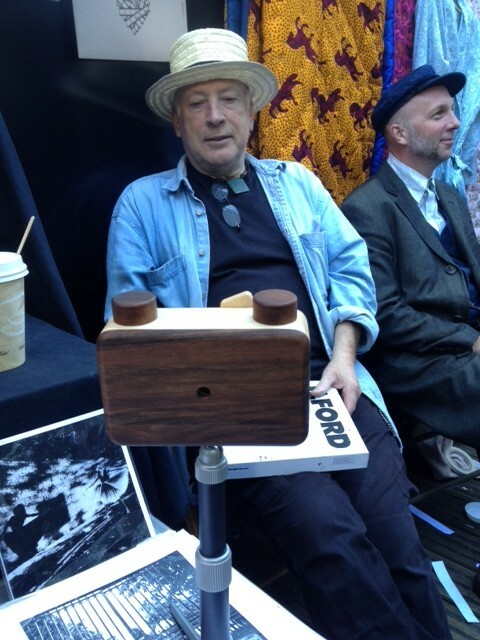 If your looking for a stylish pinhole camera rather than using an old coffee can or shoe box then the ONDU is definitely for you and is a great present for any photographic enthusiast. Check the video out below from their now successful Kickstarter campaign of their second version, it is stunning! You can pre-order the MKII by visiting the ONDU website, production on the cameras is set to begin this August, and should be ready to ship by February!